If you have very limited time or very specific English Language learning needs, private English classes in London are an ideal solution. Our private English classes are tailor-made to your requirements; thus lessons are completely personalised. Classes can cover general, academic or business English, as well as English for Specific Purposes. Having your own personal tutor means the particular areas that you need to strengthen can be identified and developed at your optimal pace, with maximum immersion in the English language. Not only does one-to-one tuition result in greatly accelerated learning, but timetables are flexible and lessons can be arranged to fit around your commitments. 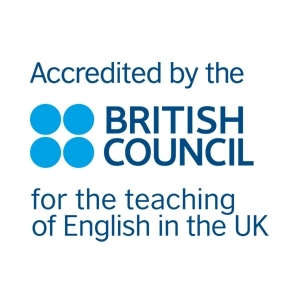 You can book as many English classes as you require, as frequently as you wish. Private English classes can be taken in conjunction with group lessons, allowing you to enjoy the atmosphere of a class, yet also work on specific personalised areas of your choice with your private tutor. Been alone with your teacher, you can gain more confidence in your communication skills while expressing yourself orally. Your teacher will be able to correct any grammar, vocabulary and pronunciation mistake. The course is thus very interactive so that you can maximise your lessons.